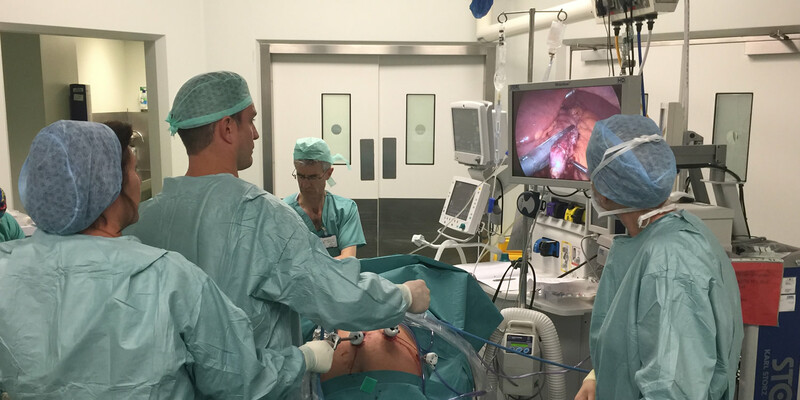 Mr Nick Carter is a Specialist Laparoscopic Upper Gastrointestinal and Bariatric Surgeon. In addition to general surgery he specialises in obesity and metabolic surgery. Spire Hospital Havant, BMI The Hampshire Clinic Basingstoke & Queen Alexandra Hospital Portsmouth. Mr Nick Carter is a Specialist Laparoscopic Upper Gastrointestinal and Bariatric Surgeon. He qualified from medical school in London and did his specialist higher surgical training in the South West and Wessex before settling in the South Downs. His practice runs out of Spire Havant & Queen Alexandra Hospital. 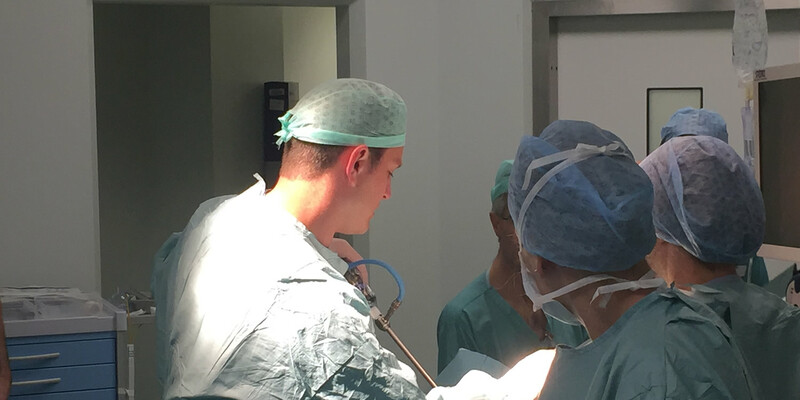 In addition to his UK training he spent two and half years in South Africa working in trauma and General Surgery units and completed his Masters in Surgical Science at Imperial College London. 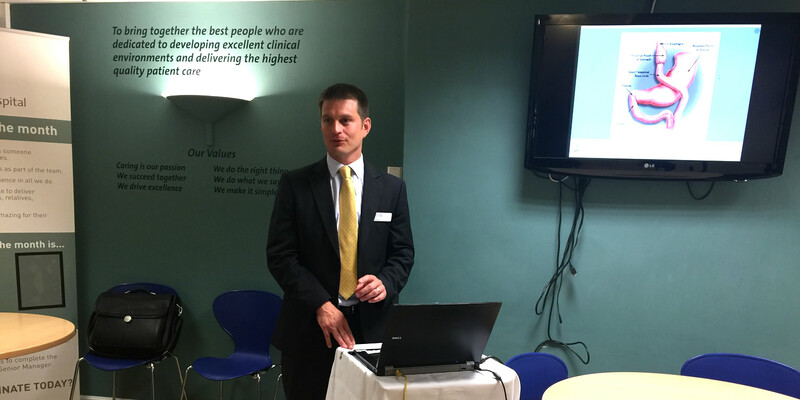 Following a Postgraduate Fellowship in Bariatric & Metabolic Surgery at University College Hospital London he was appointed as an NHS consultant at Queen Alexandra Hospital, Portsmouth. 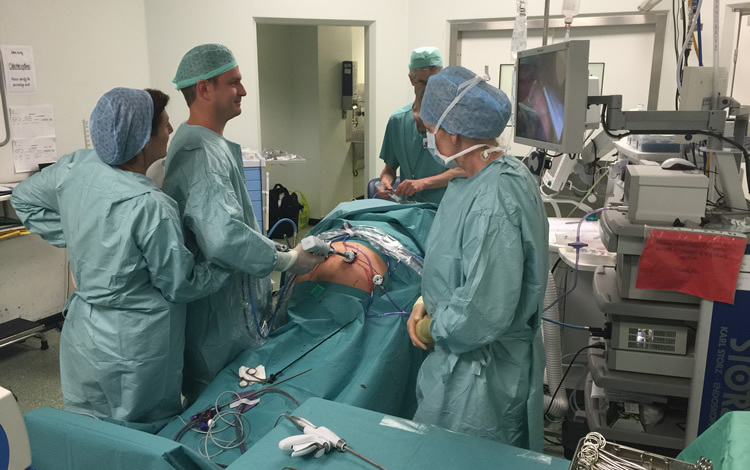 Nick is the Principle Investigator for the ByBandSleeve Trial at Portsmouth and has coauthored the chapter on Extreme Obesity Surgery in the book Obesity, Bariatric & Metabolic Surgery. 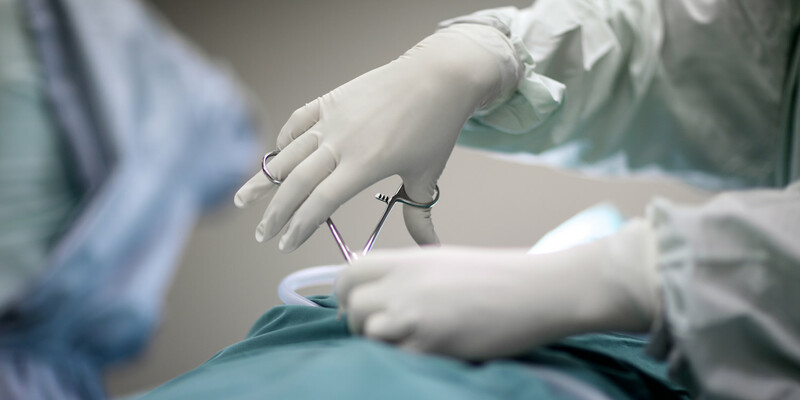 Nick specialises in diseases of the oesophagus & stomach including weight loss (Bariatric & Metabolic) surgery, antireflux (hiatus hernia) surgery, bilary (gallstone) surgery, and abdominal wall & groin hernia surgery. Nick lives in Hampshire with his wife and 3 children who keep him on his toes.